What were you doing aged 12? Steve Thorp, serial entrepreneur and brains behind some of BC’s most prominent lifestyle brands, was busy trying to get his first business idea off the ground, waxing snowboards in a friend’s garage in Alberta. It’s no surprise Steve caught the entrepreneurial bug early. His father was a small business owner working in the resource sector, and he got to see the ups and downs of business ownership from an early age. It inspired him to move to Vancouver and take a business course at Capilano University. For some extra coin, he started a job at The Boardroom, a skate and snowboard shop in the city’s Kitsilano neighborhood. It was during his time working here, he’d feel the lure of entrepreneurship once again. Steve quickly immersed himself in the outdoor sports world, learning, and beginning to formulate a plan. All that was required was a leap of faith. 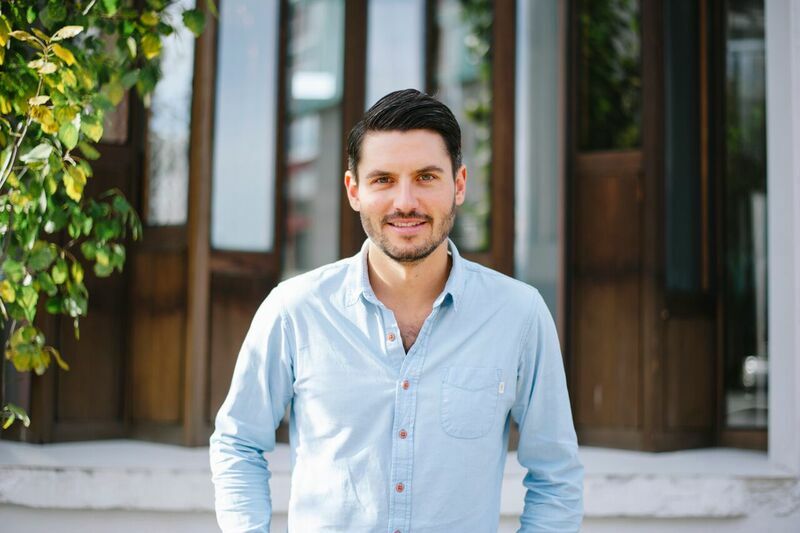 “I worked at The Boardroom for about six months, getting to understand the back end of the industry and the roles the reps played in representing brands,” he said. Alongside business partner Mike Macquisten, Steve took the knowledge he accrued during those seven years, and made the ambitious decision to found Postmark Brewing, a brand that immediately resonated in a crowded marketplace. “With Postmark, we launched into a very tough market,” Steve said. “In any market that’s that crowded, that competitive, you have to stand out and you have to look at the pillars of your brand and what you want to be known for. In the beer business, the most important thing you want to have is great liquid. Everyone has their own niche in the style of beer, or the flavour profile they have – everyone does their own thing. It’s really great, but it makes it hard to stand out, you need to go beyond the liquid. You need to consider what type of brand are you? What are you going to do in your community? Who do you want to be? “We had an advantage here because we started the brand knowing we wanted to be an outdoor, lifestyle brand because it’s authentically who we are as owners. We wanted to build a style of liquid, style of brand, and style of company that really embraced that, and right off the bat we had a clear identity we wanted to strive for. All that was left was to execute, and that happens on so many different levels. The business world is sometimes characterized as a cut-throat place. As a result, it’s hard not to raise an eyebrow when you hear of companies going out of their way to help each other. According to Steve, it’s the norm in the BC craft brewing scene. “The brewery industry in BC is a really open community with a lot of really helpful people,” Steve revealed. “People are really open with their data, and their assistance. We like to joke that the sales guys are the ones that are competitive, while the brewers are the friendly ones. I’ll give you an example; our brewer Dominic is part of a chatroom with all the head brewers in Vancouver and when he’s down an ingredient, or just needs something, he jumps on there to ask and within minutes someone will offer to help. It’s pretty awesome to be involved in, it’s a really collaborative effort. 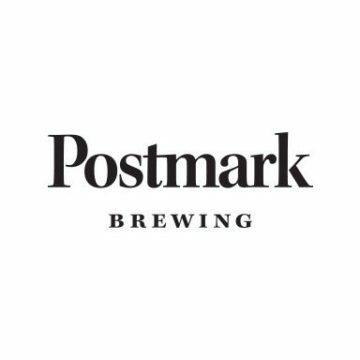 This level of assistance is happily reciprocated by Postmark, with Steve believing that its in the brand’s best interests to help fellow brewers, and newcomers to the scene. “I’m of the opinion that a rising tide lifts all boats,” he said.